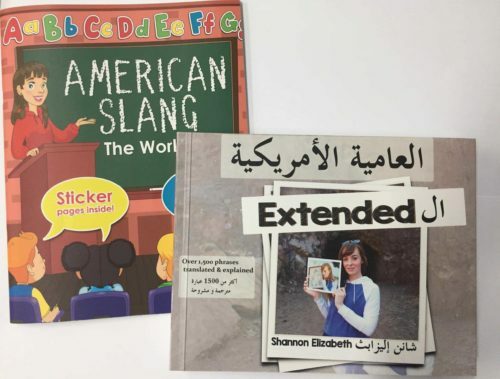 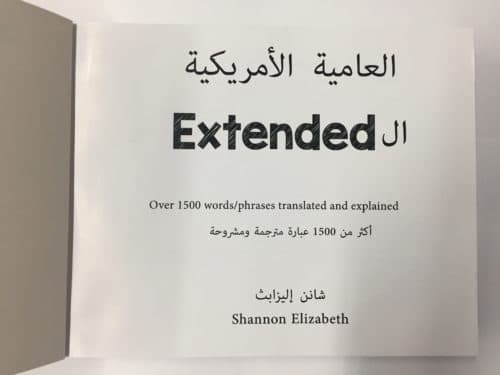 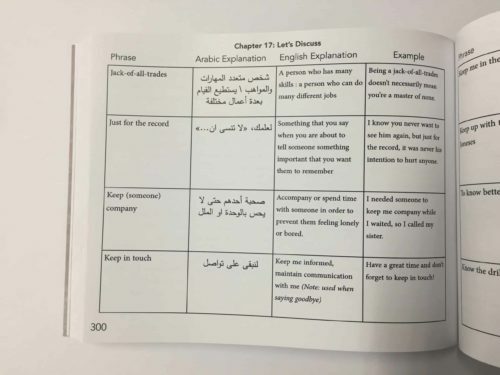 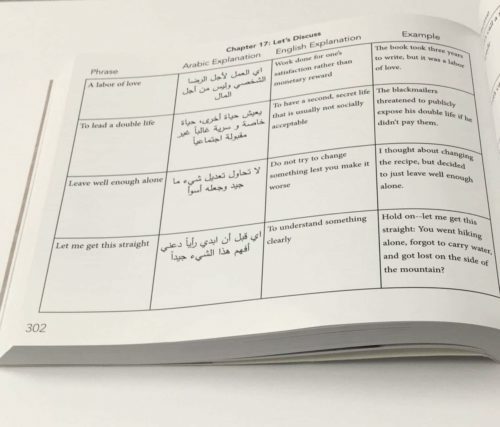 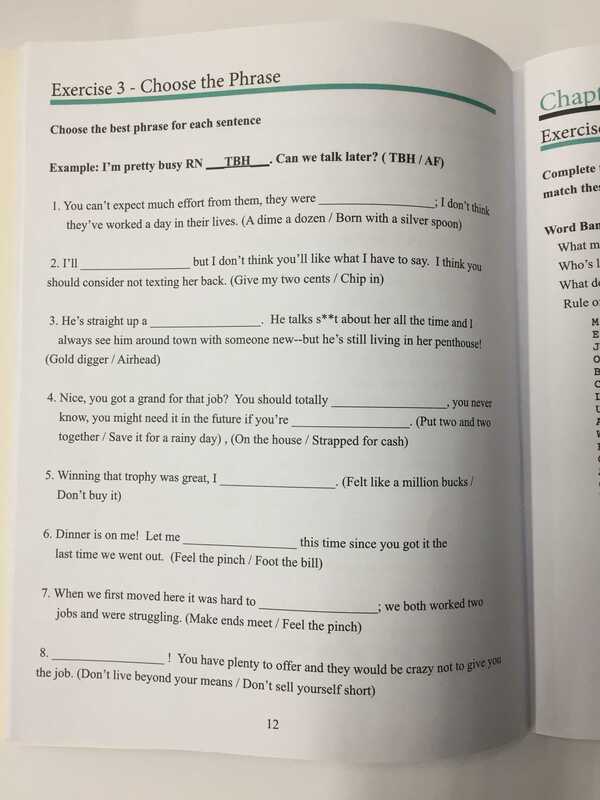 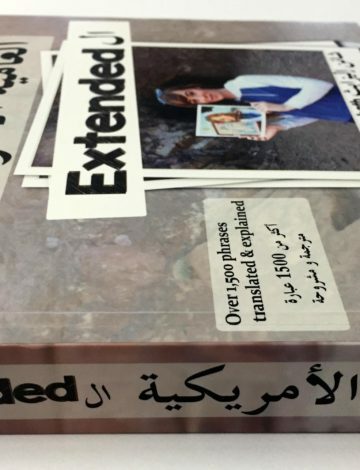 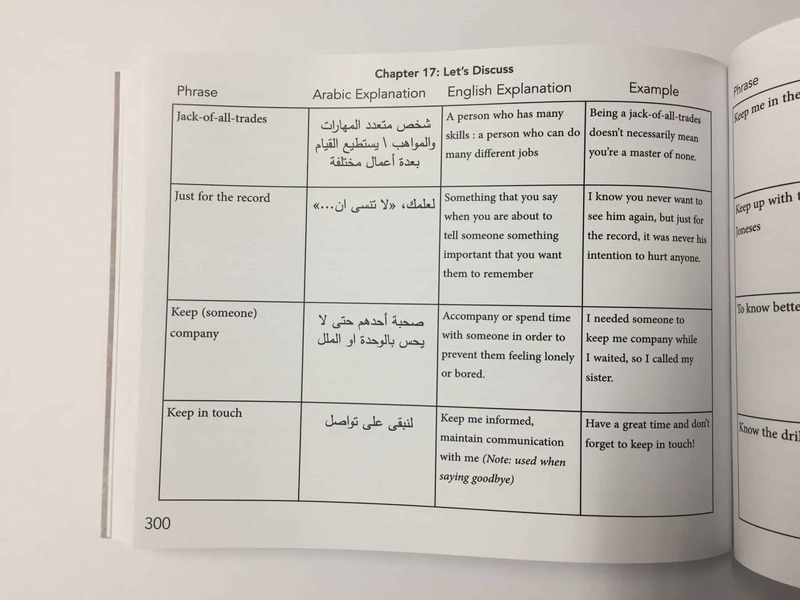 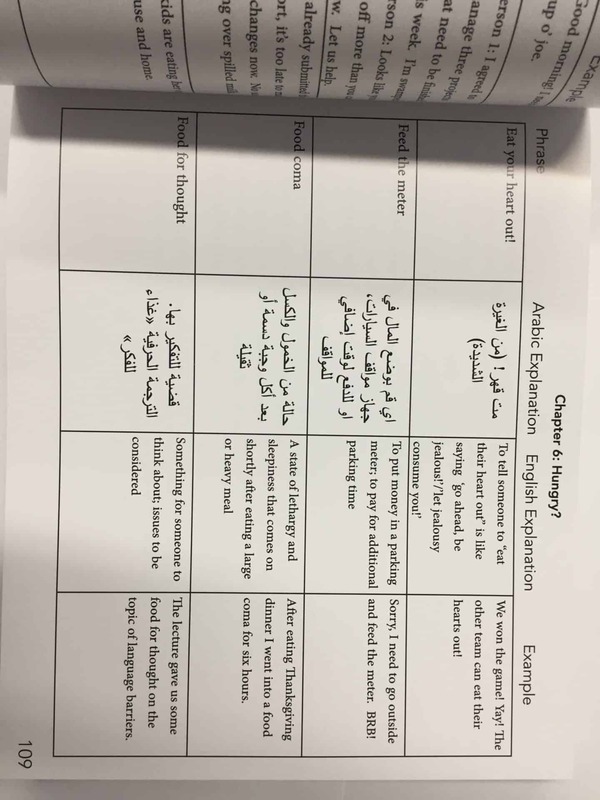 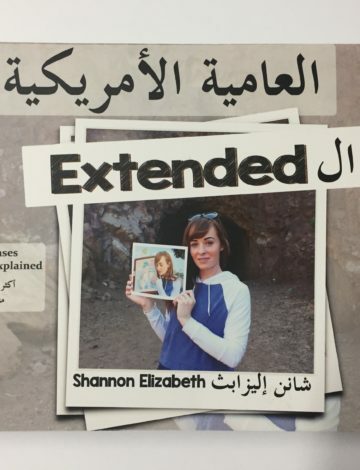 Al3meeya Al Extended & Al3meeya: The Workbook Combo! 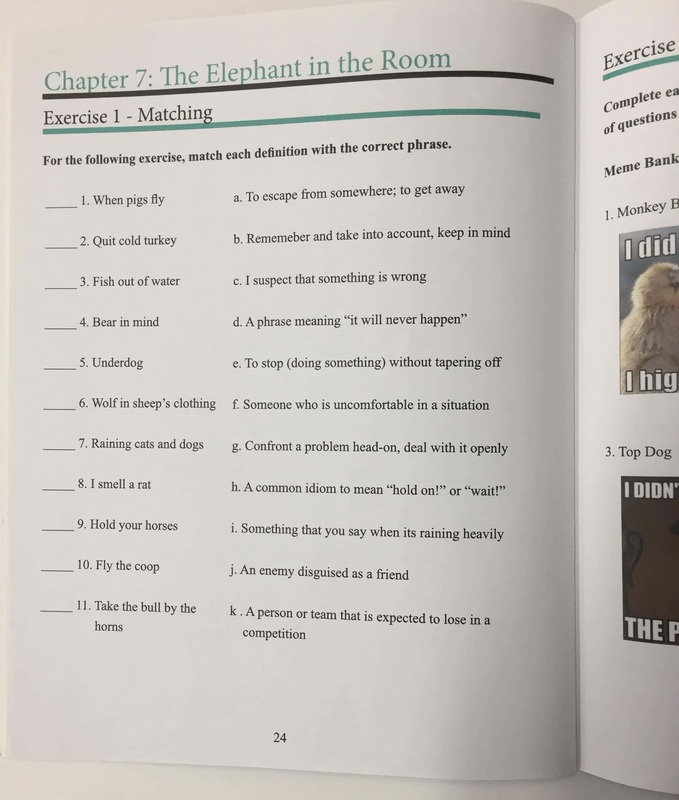 Combo time! 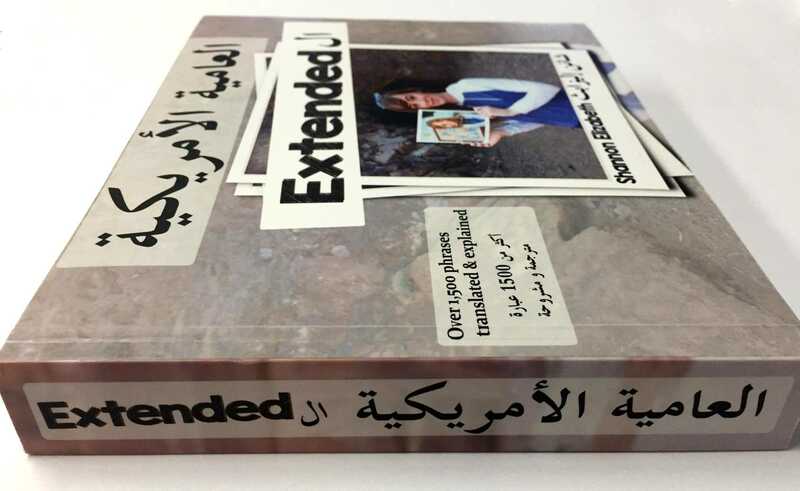 At a special price you can obtain both the textbook Al3meeya Al Extended and the companion workbook. Ships to all USA addresses. 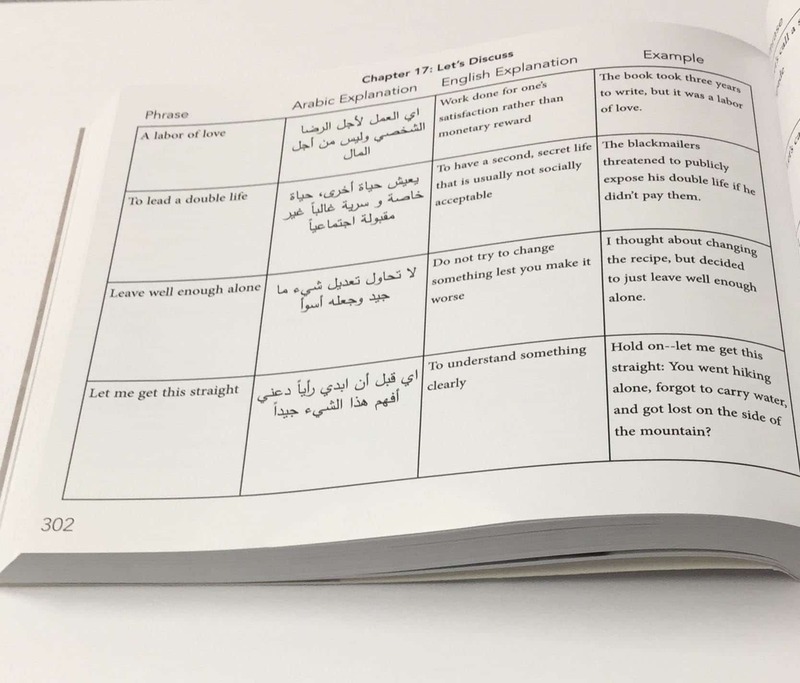 With 1500 words and phrases, a comprehensive index, and new and improved design, this book is the favorite for English-learners in the United States. 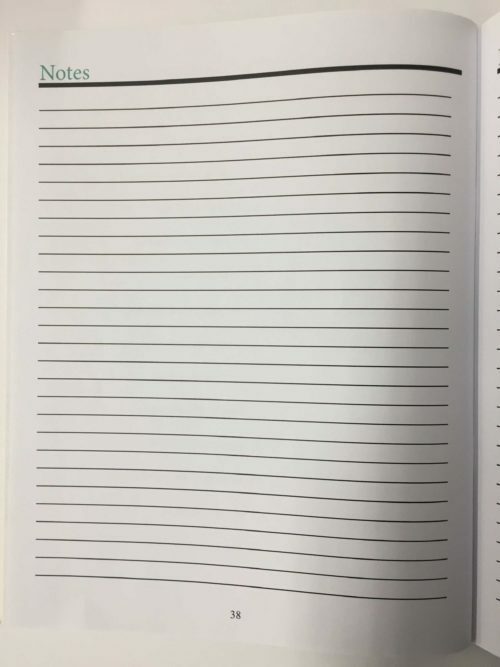 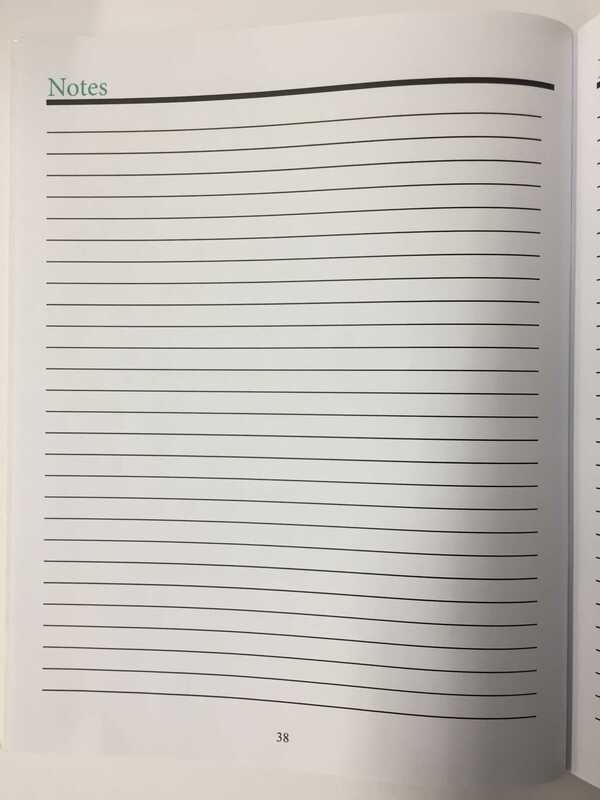 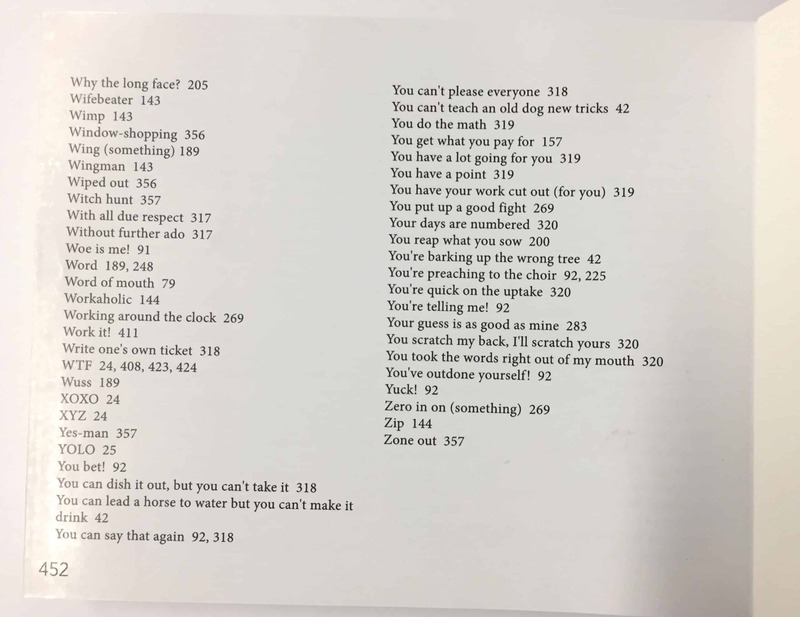 Also includes table of contents, index, and 21 full-color pages. 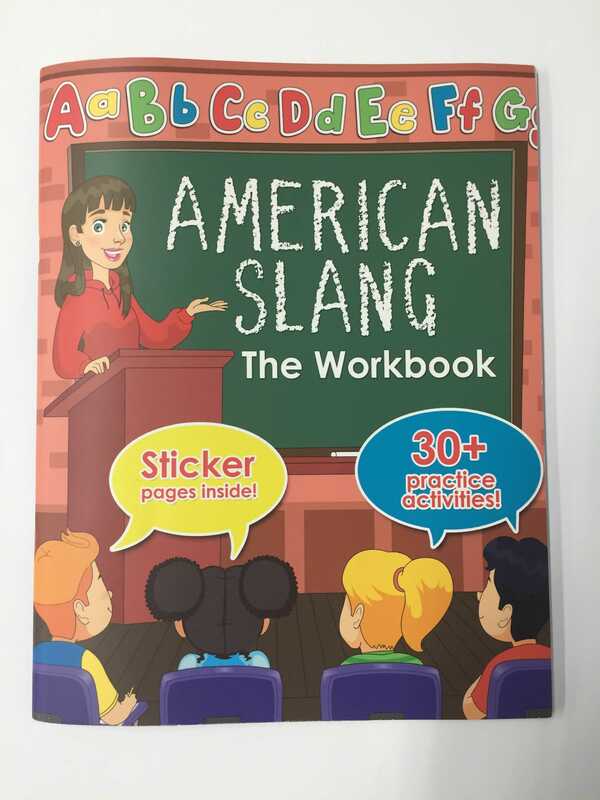 Printed on high quality C2S art paper, this book is the ideal reference for people looking to develop their knowledge of American slang, idioms, and proverbs. 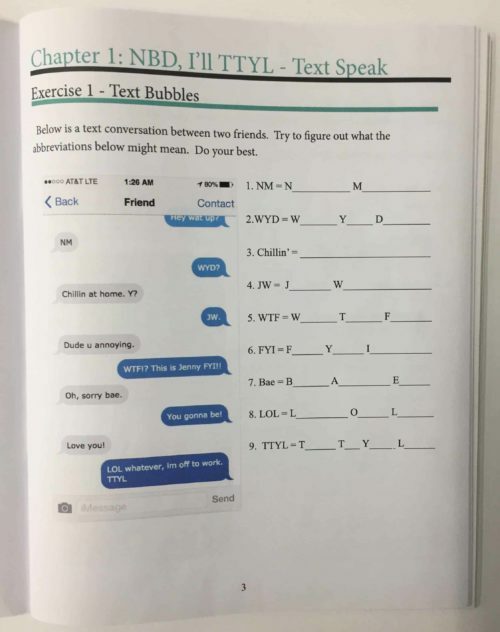 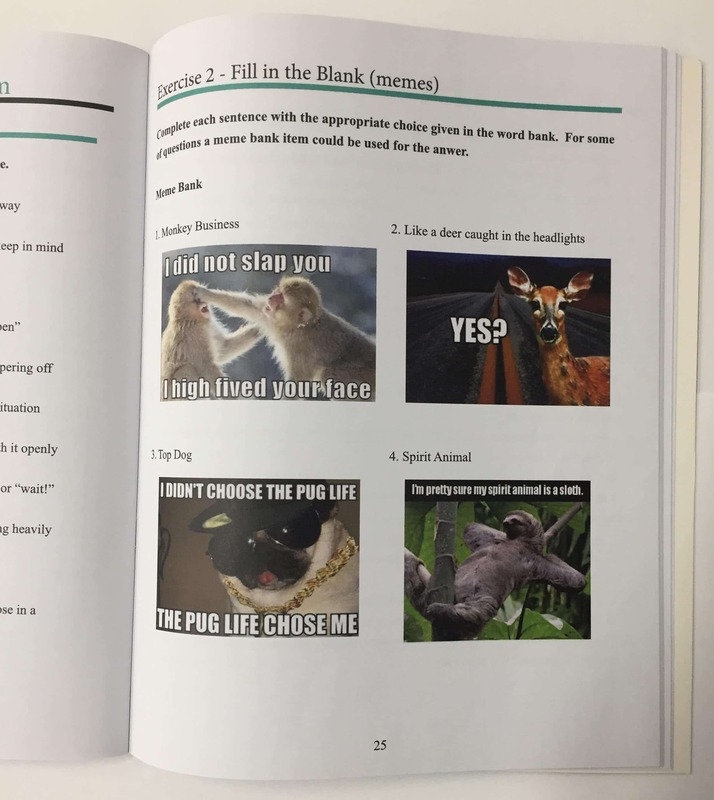 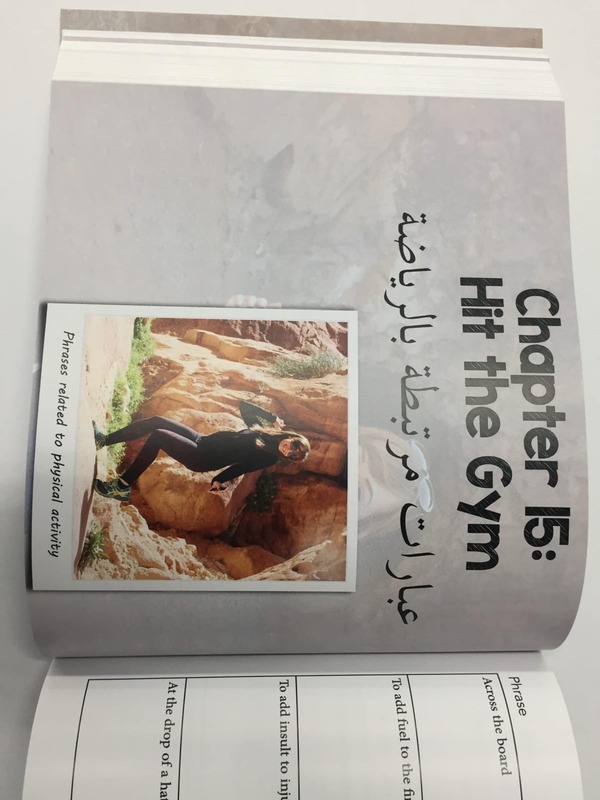 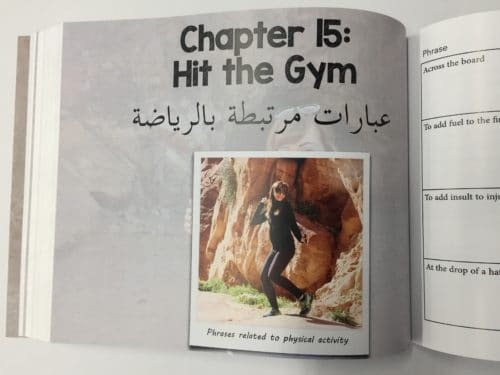 The workbook contains 44 pages of exercises, including full color memes, crossword puzzles, fill-in-the-blank, and matching activities. 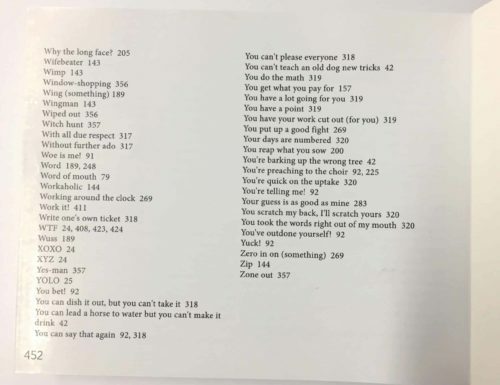 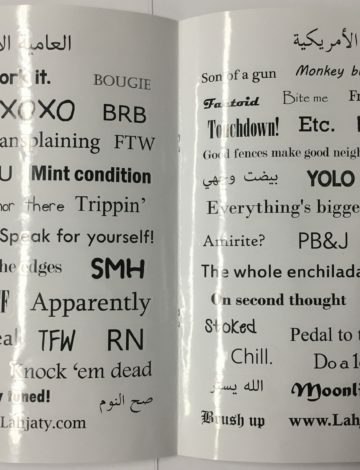 Also included: Two sticker pages filled with some of our most popular phrases!